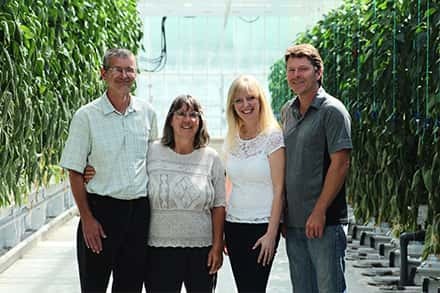 We are a Greenhouse company who produces and packages Bell Peppers based out of the Fraser Valley in British Columbia, Canada. Being in this industry, we feel we are excellent sources to bring you information on how glass greenhouses benefit today’s society. Here we will provide explanations on how greenhouses work, industry careers, as well as information on Bell Peppers, and how to use them!